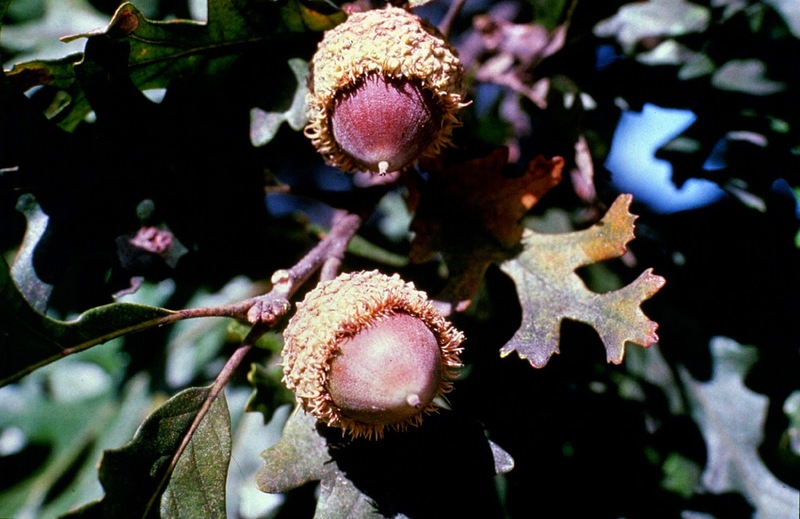 This drought resistant tree boasts the largest acorn of any of the oaks. Partially tolerant to shade and competition. Can handle moist bottomlands.